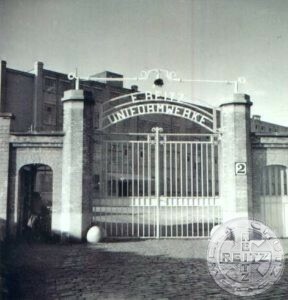 What was the E. Reitz Uniformwerke ? 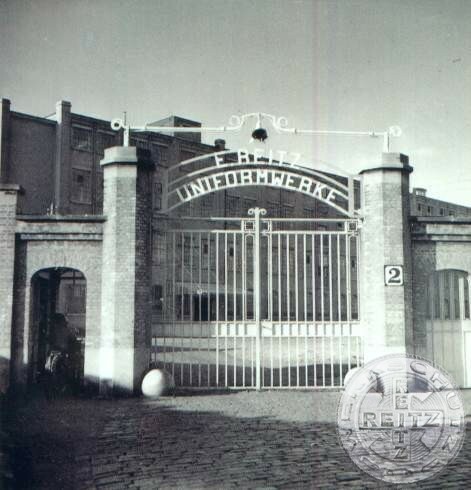 This site is intended for historical purpose only. It has absolutely no relation with neo-nazi, racist or any other radical ideas or opinions !